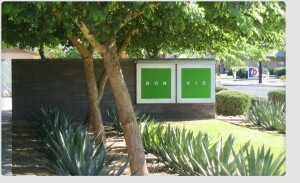 Bon Vie is a Downtown Scottsdale modern loft style condominium located at 7601 E 2nd Street, Scottsdale, Arizona 85251, built in 1977 and converted from a hotel into condominiums in 2004. 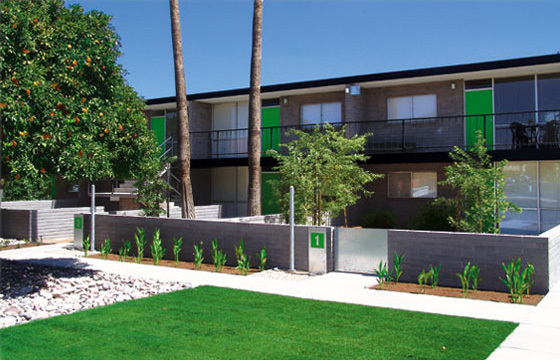 Community Amenities include: Floor-To-Ceiling Windows, Old Town Scottsdale Location, Contemporary Kitchens, Modern Bathrooms. Bon View is located in Downtown Scottsdale within walking distance to some of Scottsdale’s finest restaurants, art galleries and shopping.